Petrol prices will go up by four sen after midnight today, while the price of diesel will remain at RM2.18 per litre. 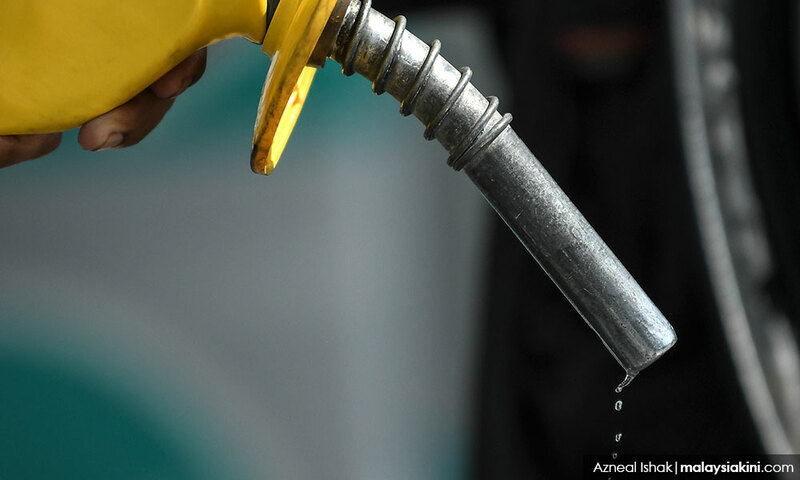 In a statement today, the Finance Ministry said that RON95 will trade at RM1.97 per litre while RON97 will trade at RM2.27 per litre, both of which are four sen up from last week’s rate. Putrajaya had reinstated the weekly petrol and diesel price floating mechanism earlier last month. The government will cap RON95 price at RM2.20 per litre should crude oil prices increase. The cap will only be applicable until the new targeted subsidy scheme is imposed later this year.